Do you ever wonder if you were understandable enough in the meeting? The most effective and powerful feedback is immediate. 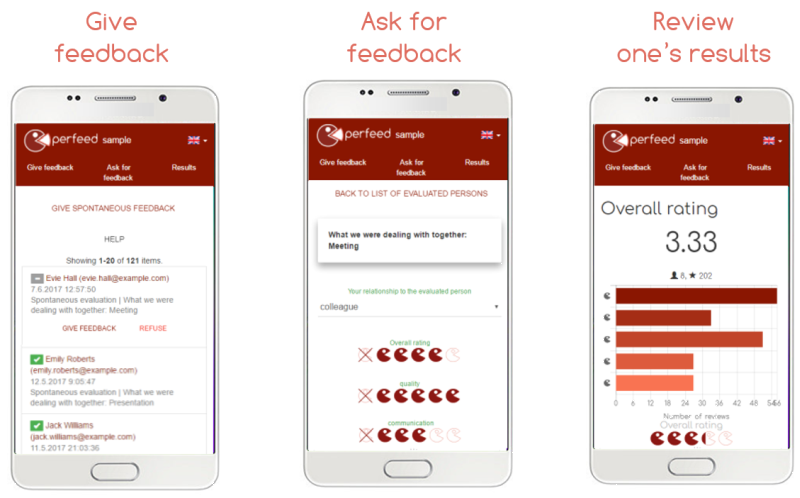 Perfeed is an online tool which provides real-time and continuous feedback within a company; from employees, external customers or from any other selected person. It’s easy to use – anyone can get started in minutes using a phone, tablet or laptop without having to read a long set of instructions. Do you know that employee surveys show one of the worst-rated areas to be lack of feedback? Employees who feel overlooked have a much higher turnover rate. What benefits does it deliver to the company? Employees are motivated to improve – they have immediate feedback on what’s going well and what’s wrong. They can actively work with feedback that can be evaluated over time and can be returned to at any time – according to their need. In addition to the outputs for the user, it is also possible to give results to superiors and HR managers. Did you know that a large proportion of managers see frequent or vulgar gossip in a particularly bad light? If I am a manager, I can see the outputs of my team. If I am an HR manager, I can work with aggregate data. 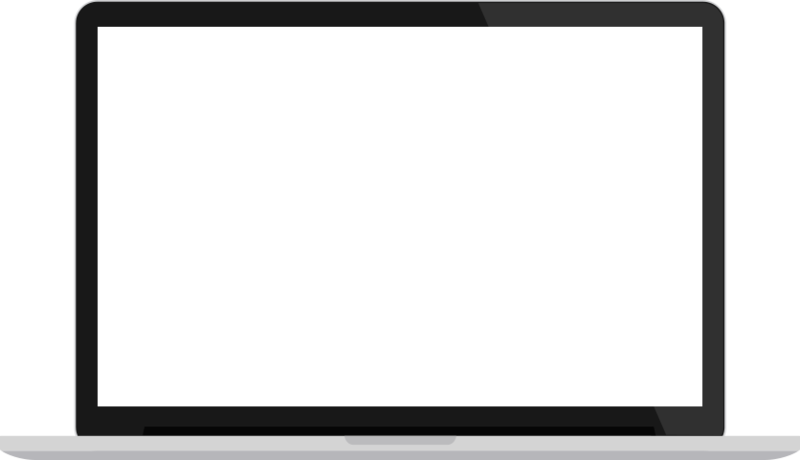 Easy to use on any device – your mobile, tablet and laptop – you need just a web browser. We have 2 plans – for individuals and for companies. You can compare features below. We currently offer 2 plans: for companies and individuals. Individuals are charged an unbeatable price – it’s free 🙂 . You can find the price list for companies in the section below. It’s not free, but the prices are still unbeatable 🙂 . The price of the company plan is based on the number of employees who are evaluated using Perfeed in your company – not how many evaluators there are. Would you like to try Perfeed for yourself? Please fill in your name and email address below and we will email you your login details. Use classic tools like employee satisfaction surveys or 360° feedback or choose the highly innovative solution for real-time and continuous feedback: Perfeed. Do you know that personality and motivation are the top factors that decide between success and failure? Psychodiagnostic science is here to help you recognize talents.